There are three letters guaranteed to have a small business owner biting their nails. Those three letters are the IRS, which collected $7.3 billion from audits in 2015. The end of the year is the perfect time to look at your business finances so you’ll be ready for April. Luckily, we’ve got some top tax tips to get you through the end of 2017. If you have employees, using a payroll tax software could save you some serious cash. 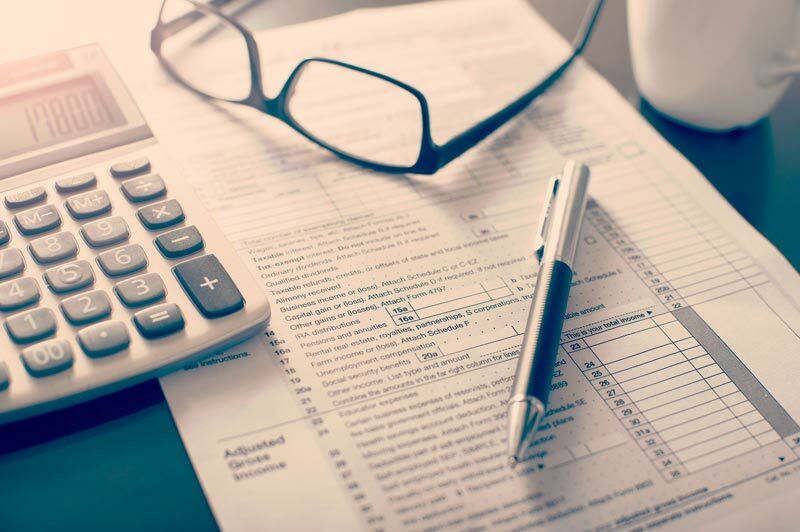 Forty percent of small businesses still use spreadsheets or paper to process their payrolls and one-third of these businesses get fined each year for paying taxes incorrectly. Invest in a payroll tax software to avoid the stress and potential fines. Are you still combining your personal and business funds? It’s crucial that you get separate credit card and bank accounts for your business and personal use. This makes it much easier for when you’re managing your books and sorting out your taxes. Plus, if you ever get audited by the IRS, you’ll need to be able to show that any business expenses are legitimate. Why is tax time so terrible for so many people? They’re simply not prepared. The end of the year is a good time to look at how your business has been doing and what you need to do in preparation for tax time. Now may be a good time to talk to the professionals if you have tax questions or simply need some help getting your financials sorted. This is one of those tax tips that can be easy to overlook. For many of us, retirement seems like a long way off. The sooner you begin preparing, the more comfortable you’re likely to be. Along with personal IRA contributions, you also have a few different options for retirement saving plans that are employer-sponsored. These include a 401(k), SEP IRA, Simple IRA or profit-sharing plan. If you’re making contributions for both yourself and your employees, these will often be tax-deductible. You may also be able to get a tax credit, which can help offset the cost of starting a retirement plan. You could be entitled to a massive federal tax deduction if you purchase new or used office furniture, equipment or off-the-shelf software. If you need new equipment and you want to qualify for this deduction, you need to purchase or finance equipment and begin using it by the last day of the year. Now’s the time to spread a little Christmas spirit. You may choose to sponsor an event, donate services or inventory, donate cash, or give away used equipment. This is a great way to fulfill your company’s goal of social responsibility while improving your reputation and engaging your employees. Plus, you can benefit from a nice tax deduction at the same time. Have You Used These Tax Tips? The first few months of 2018 are sure to fly by. Using the above tax tips can help you start the year off positively and ensure you don’t dread April. Do you need some help with your taxes? Get in touch today and let’s talk.